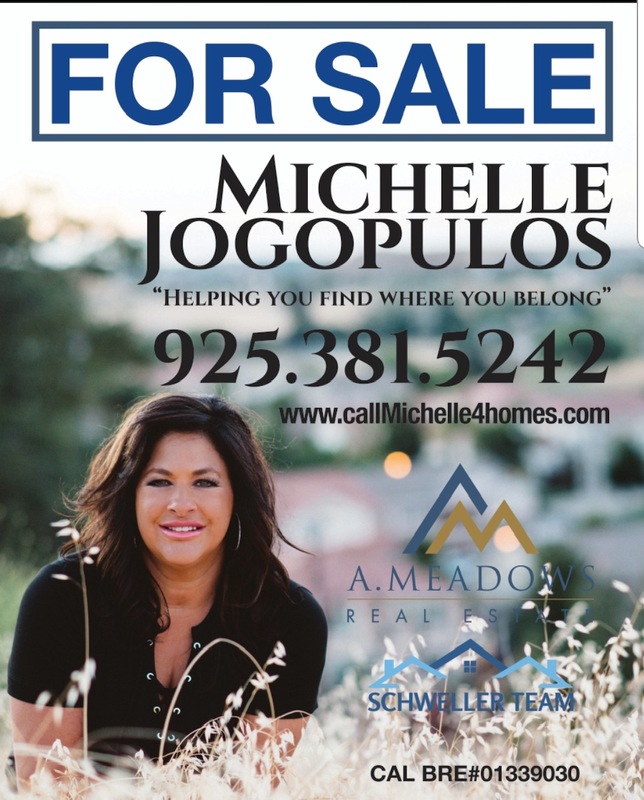 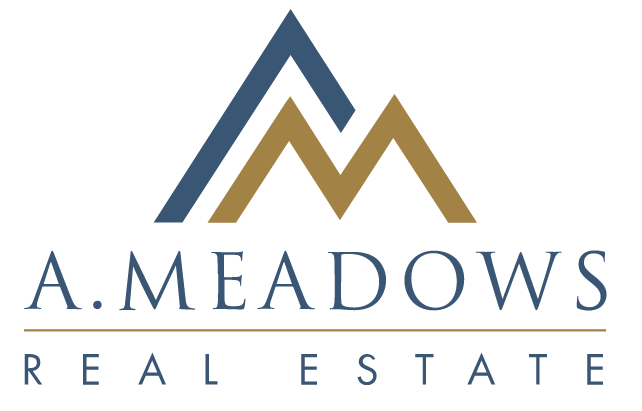 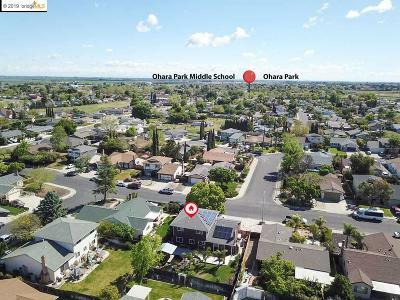 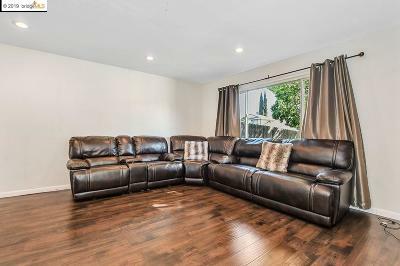 Open House: Saturday, April 27th FROM 2-4pm. 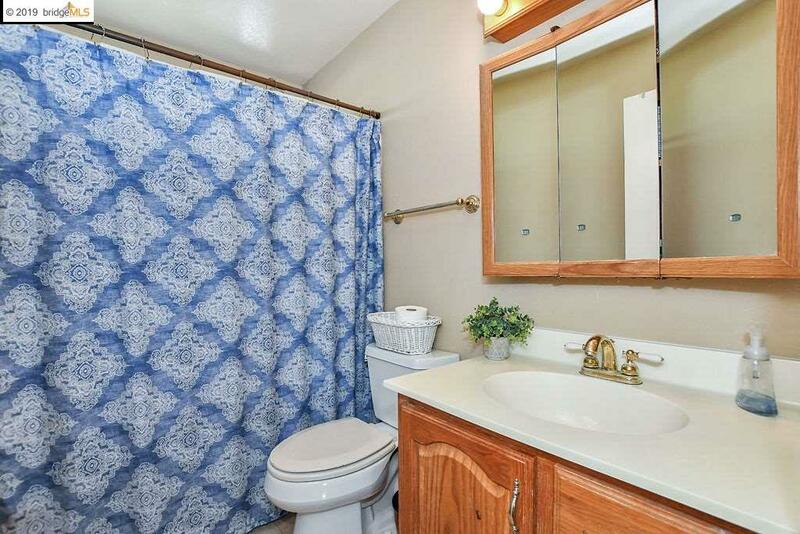 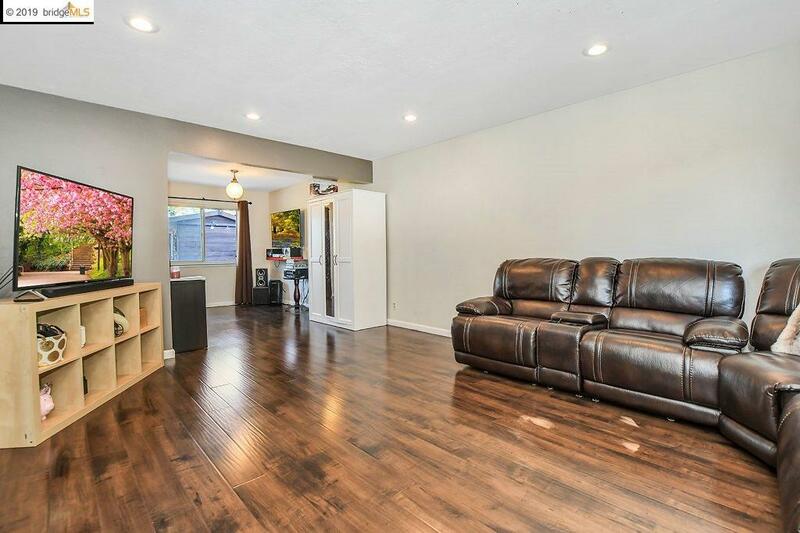 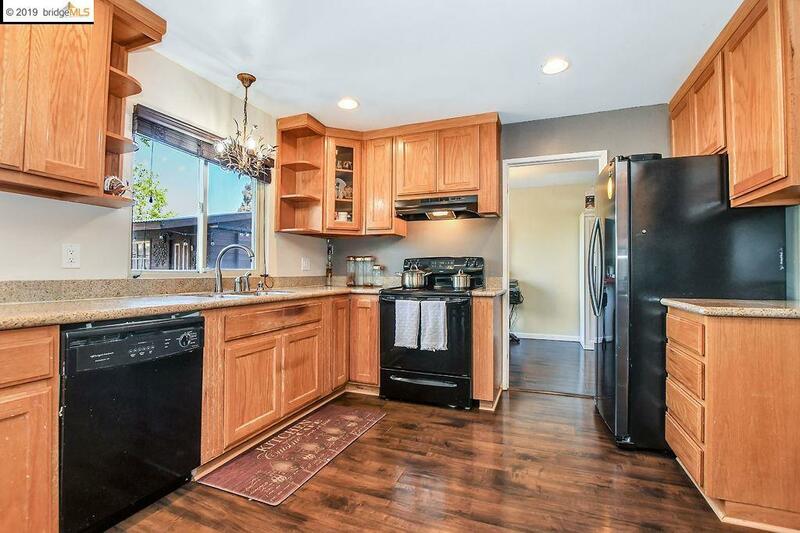 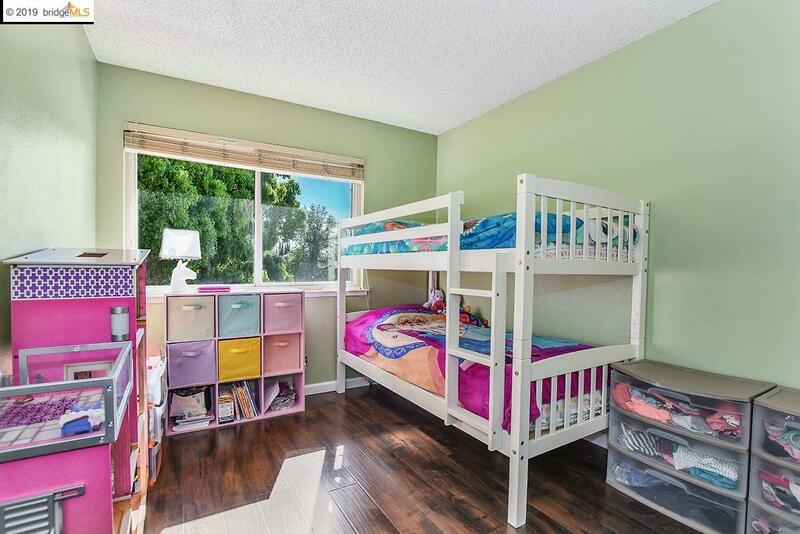 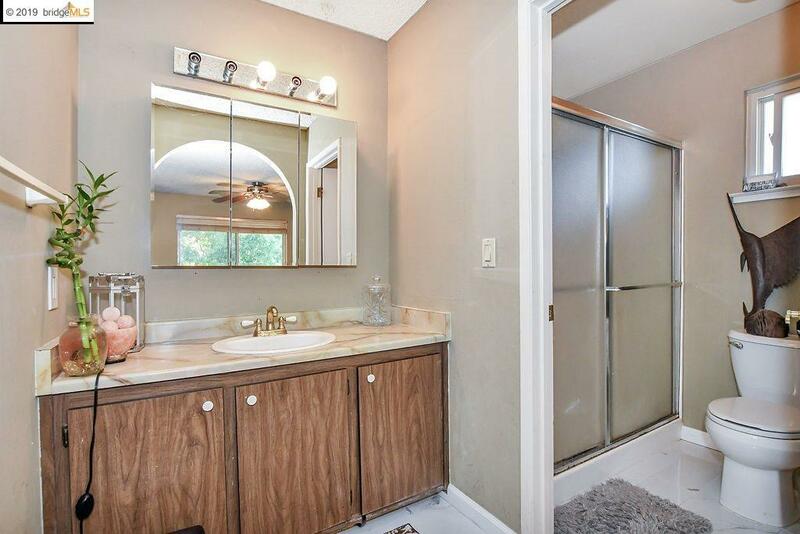 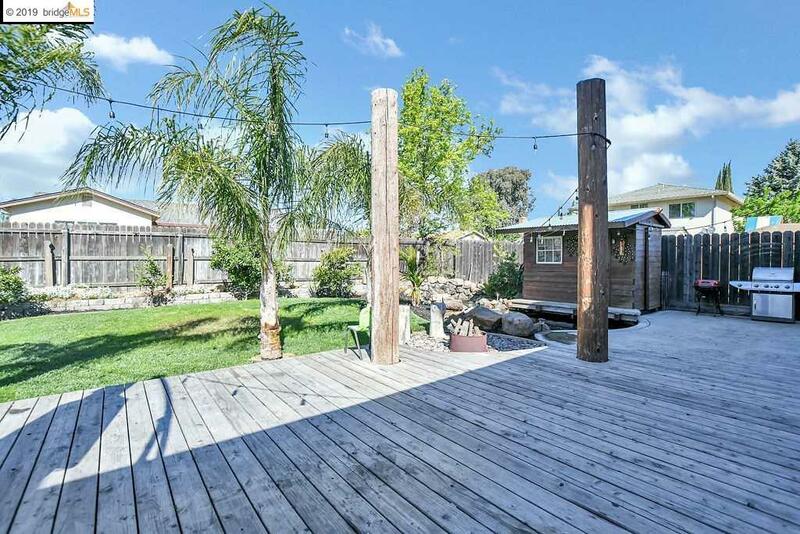 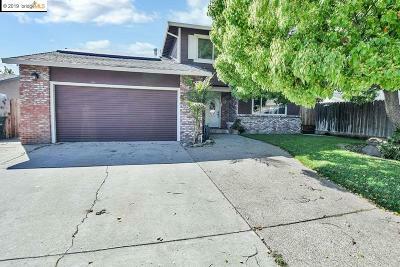 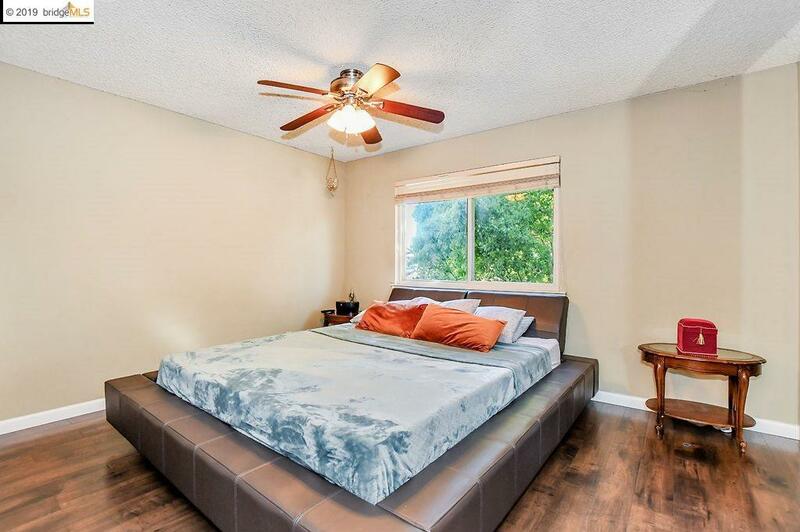 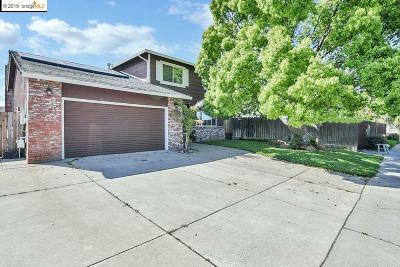 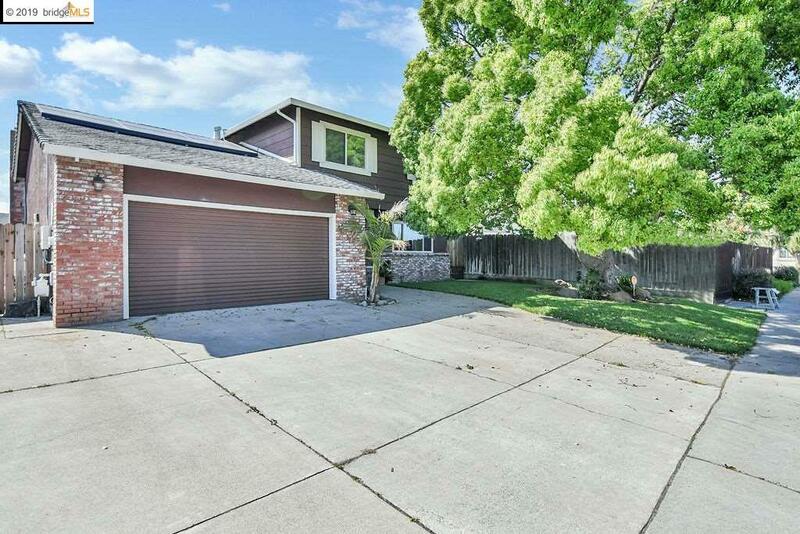 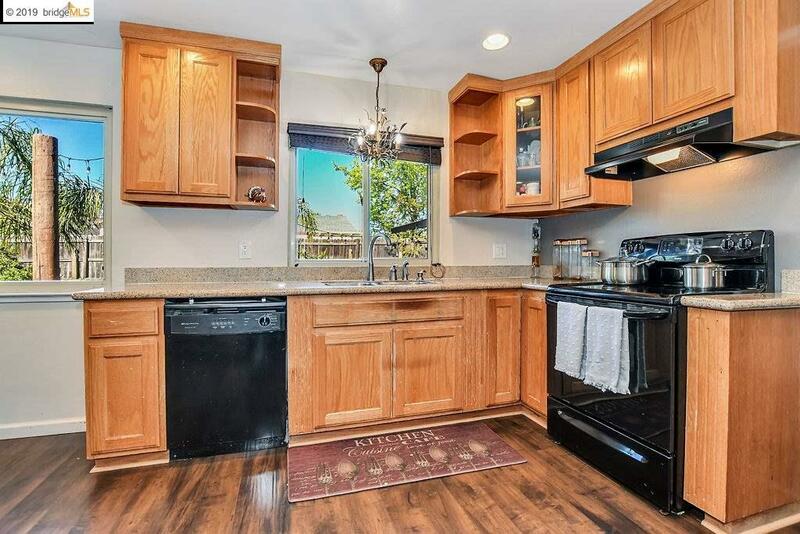 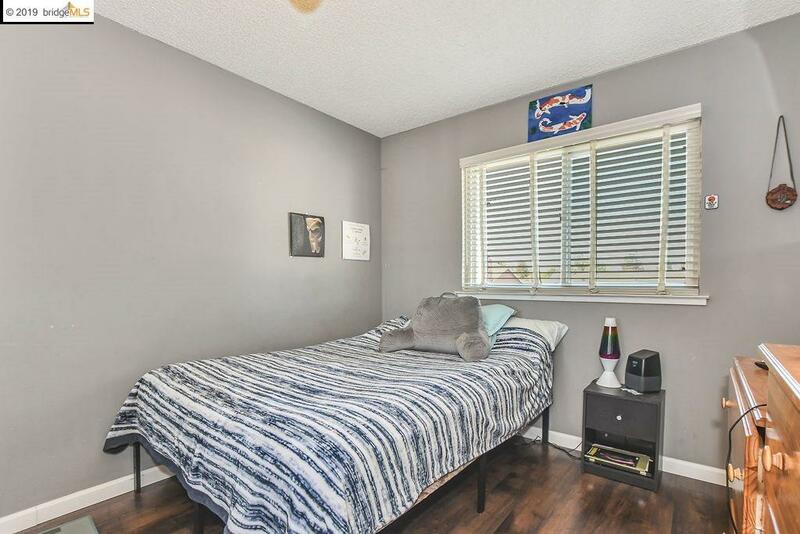 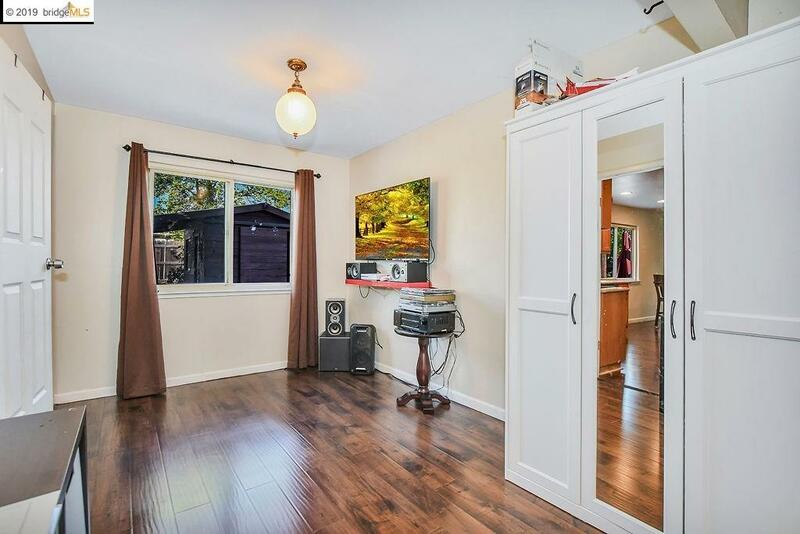 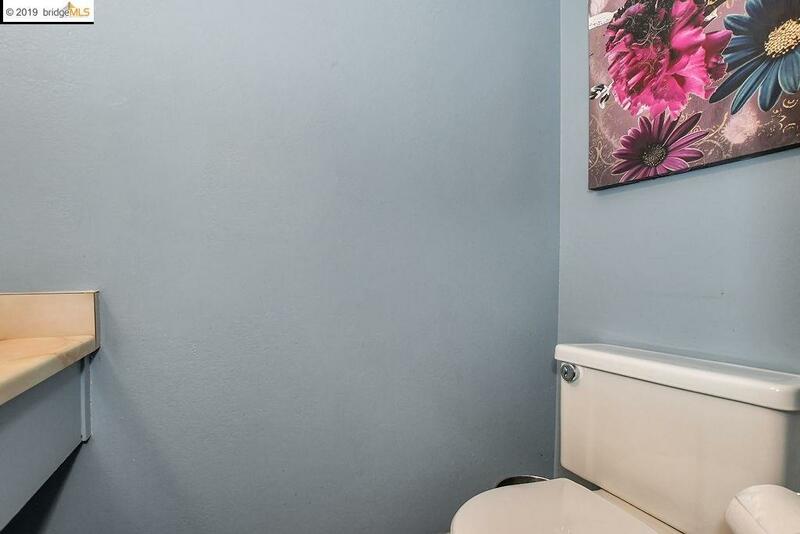 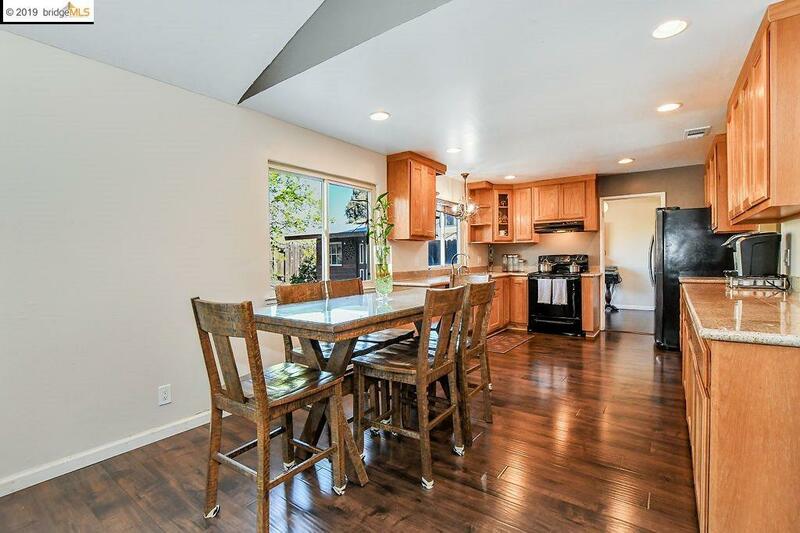 This charming 4 Bed 2.5 bath house has a private park-like feel. 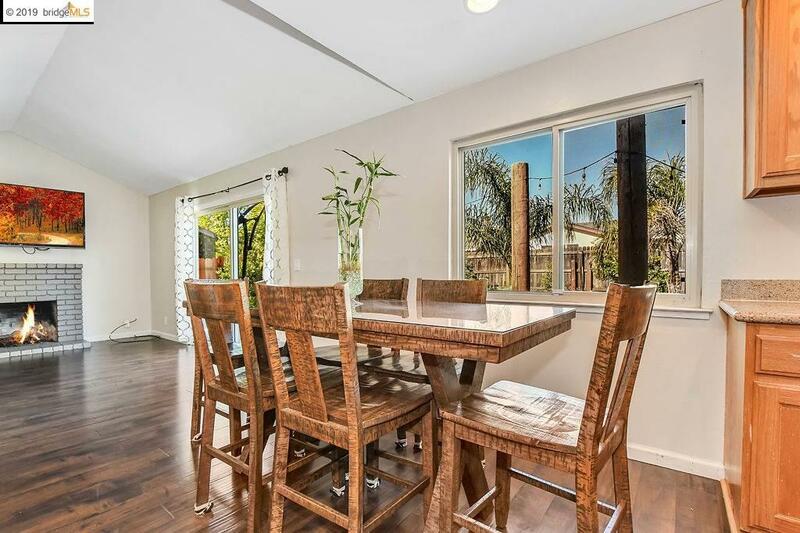 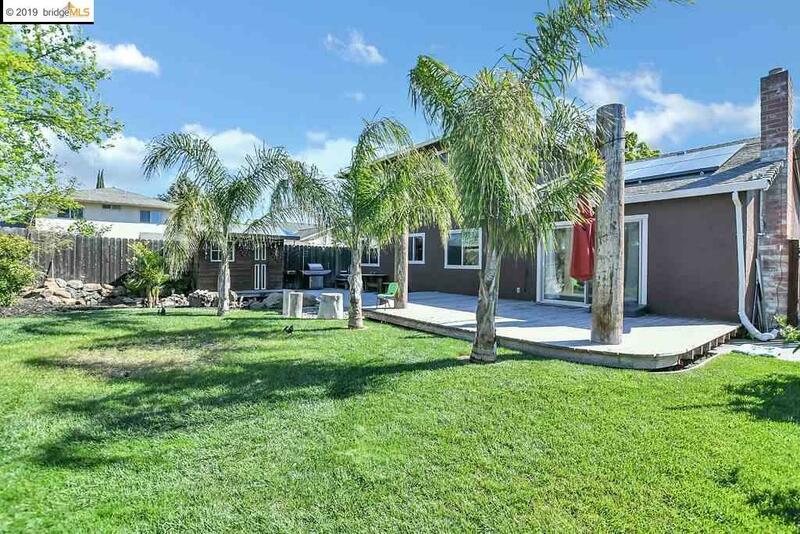 From the mature trees providing shade and privacy to the front of the home and a backyard that has been designed to allow your family to just relax under swaying palms or invite your friends for a large gathering. 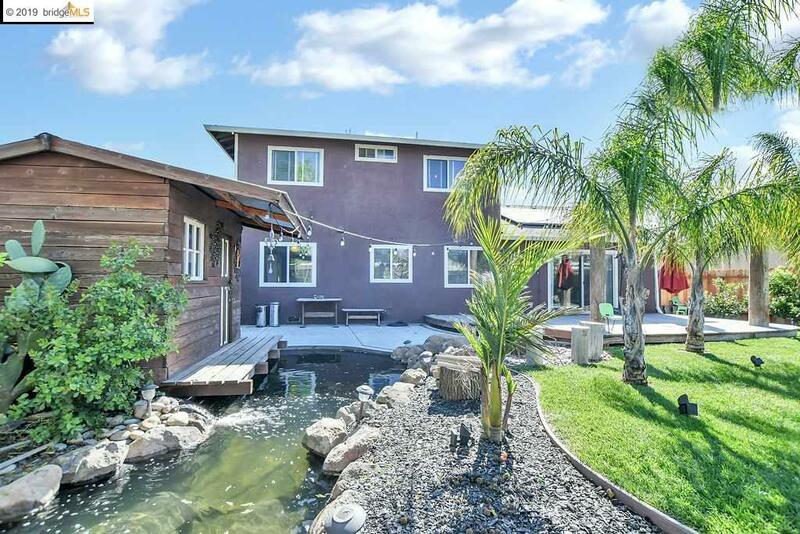 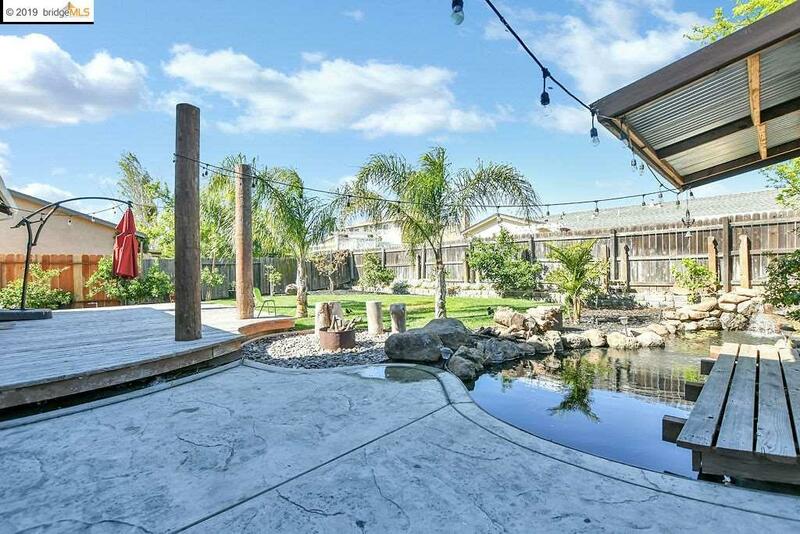 Water falls into a charming pond with a built in storage reminiscent of a boat house. New engineered Laminate floors throughout. 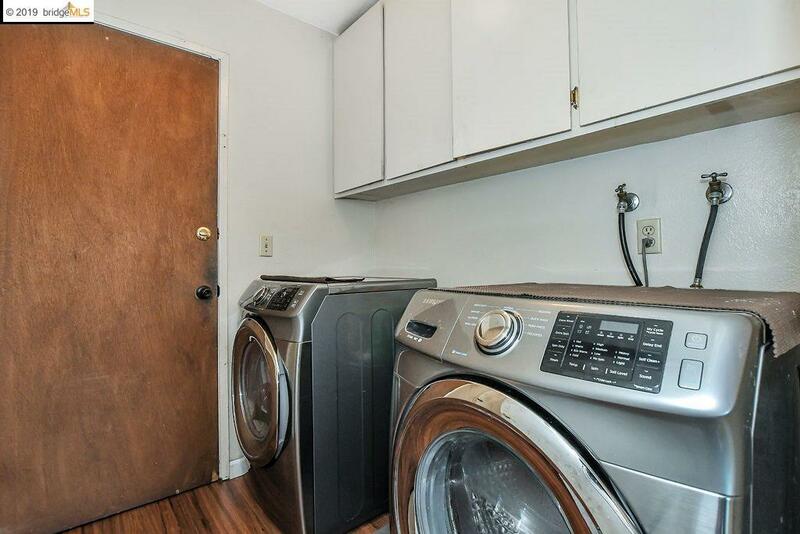 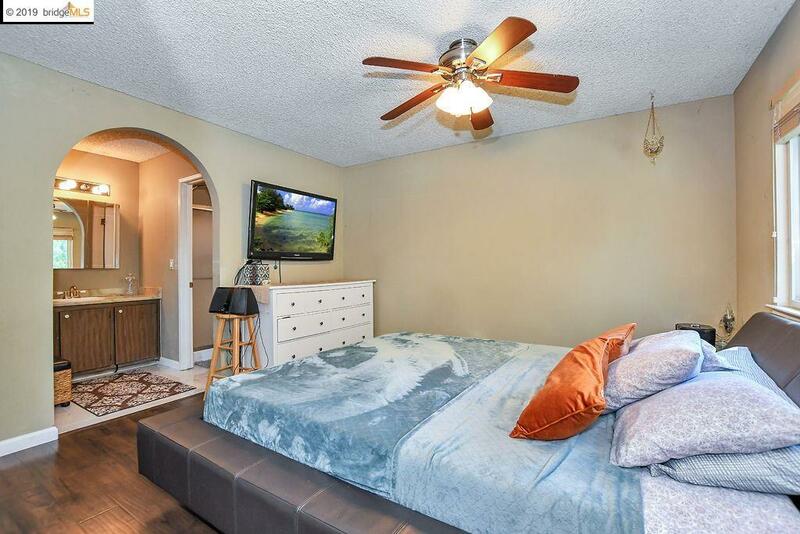 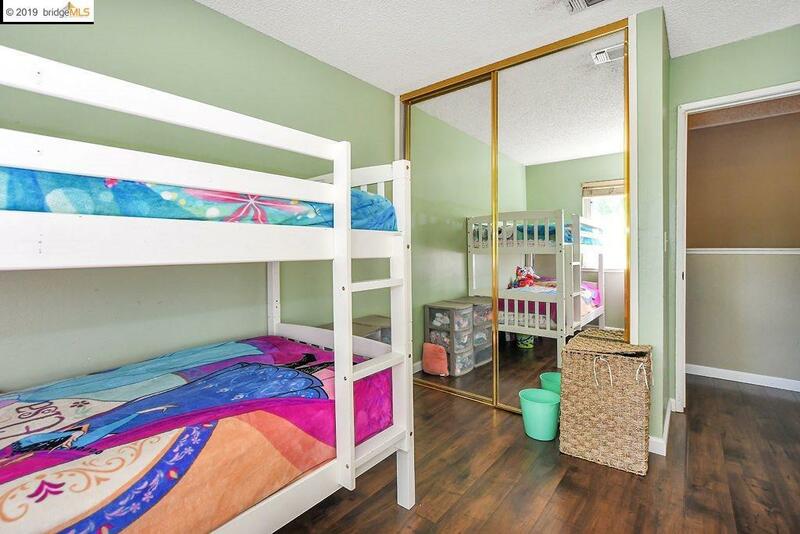 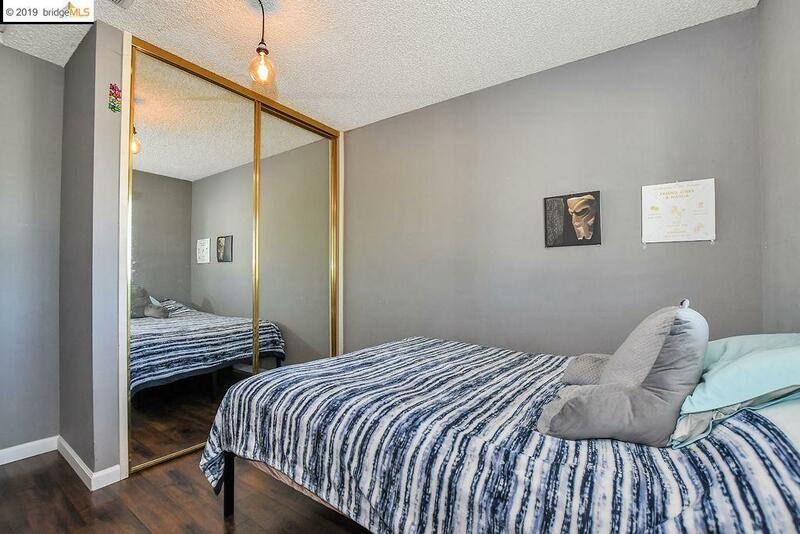 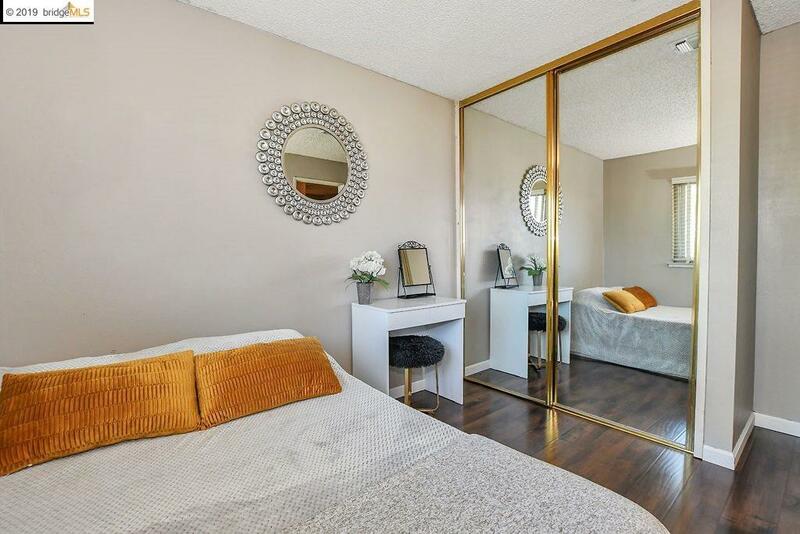 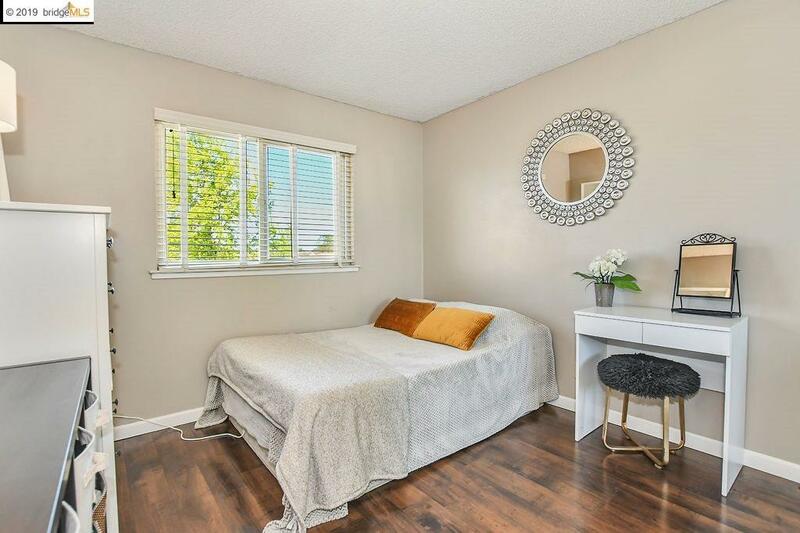 Mirrored closet doors in all bedrooms, Master has bath en-suite. 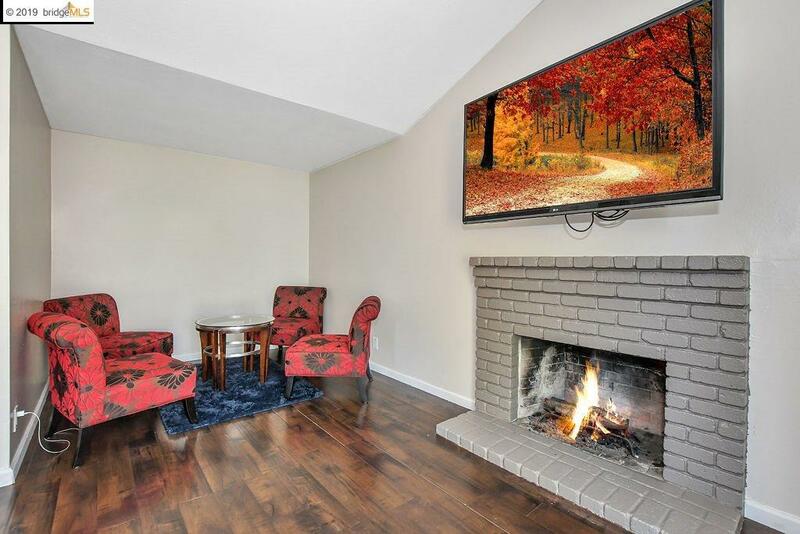 A fireplace and sitting area off the Kitchen and Family room will keep your family together while preparing meals on the tile countertops. 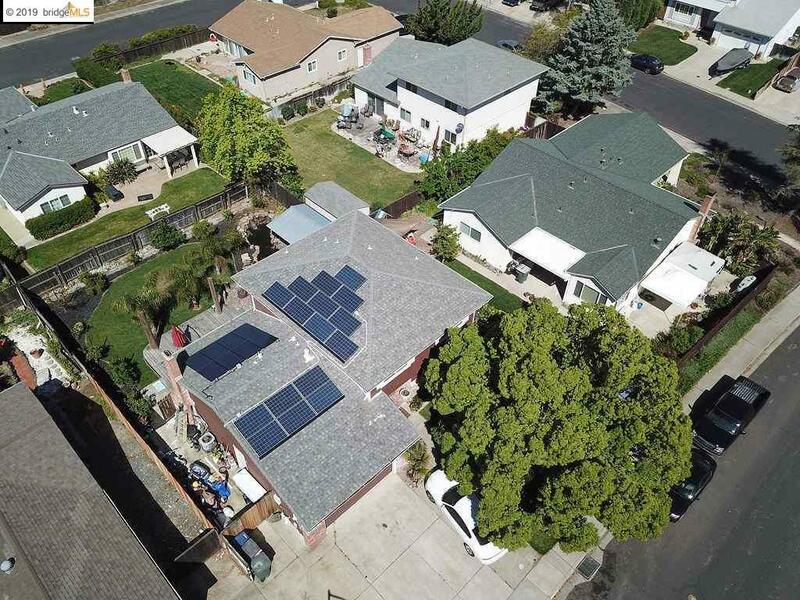 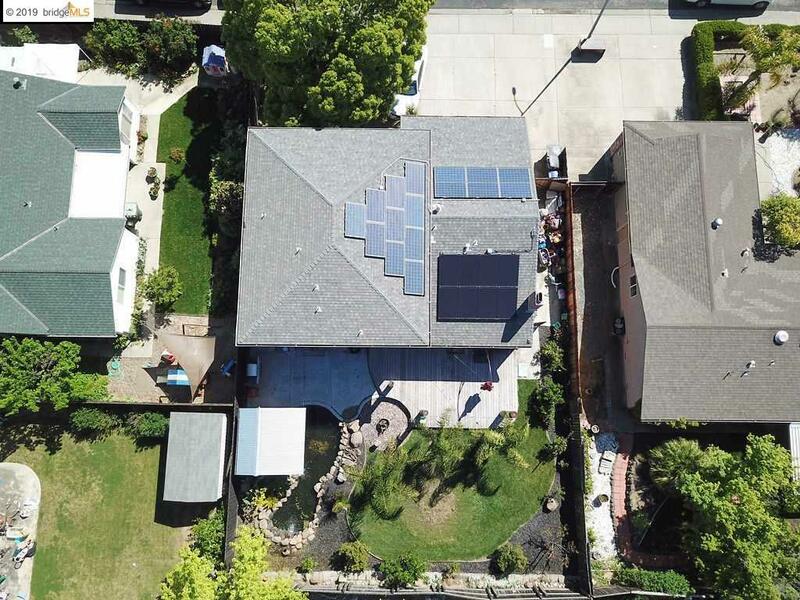 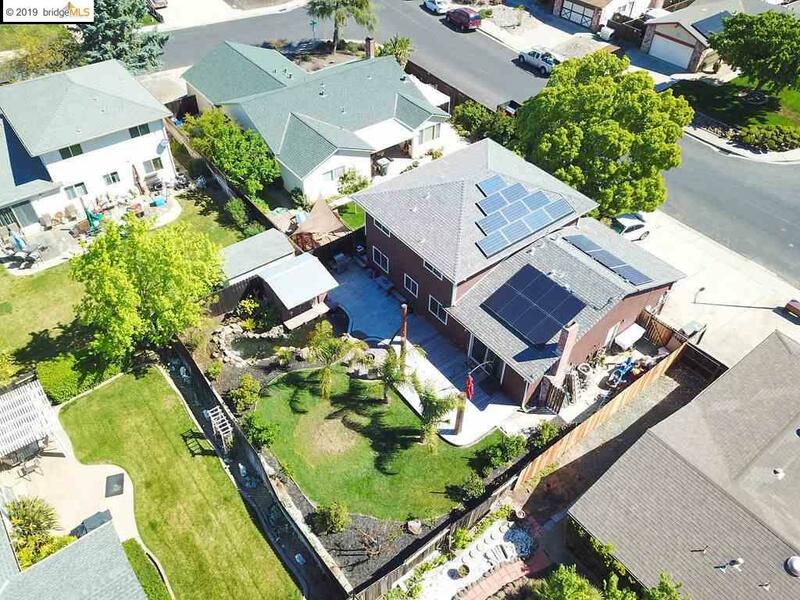 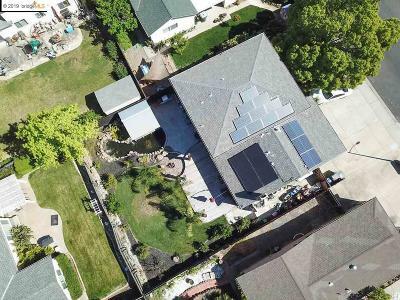 New Solar system provides power to home. 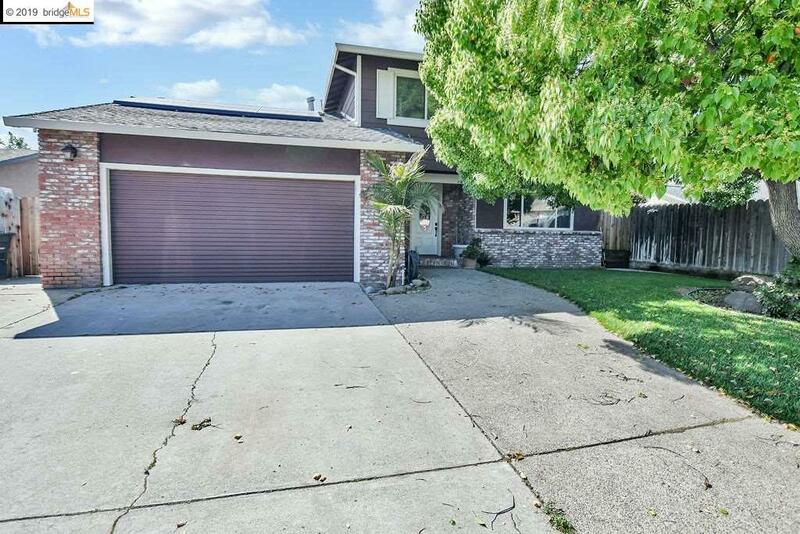 Come see this great home before it's gone!